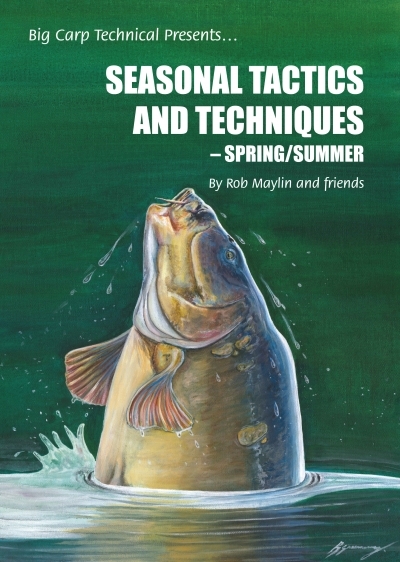 Syndicate carping has become the backbone of our carp scene in recent years. Not that syndicates are a new thing… far from it, as they date back to the 1950s at Redmire and probably earlier than that. However a syndicate gives the serious carp angler many benefits – security for cars, tackle and even the angler himself, camaraderie while fishing with a group of likeminded friends, the opportunity to work at certain areas or swims with respect from your fellow fisherman and an open exchange of information and catches, which benefits both the anglers with only limited time and those with more fishing time on their hands. Yes, today there are some excellent syndicates around, albeit that some can be very expensive and others very difficult to join. 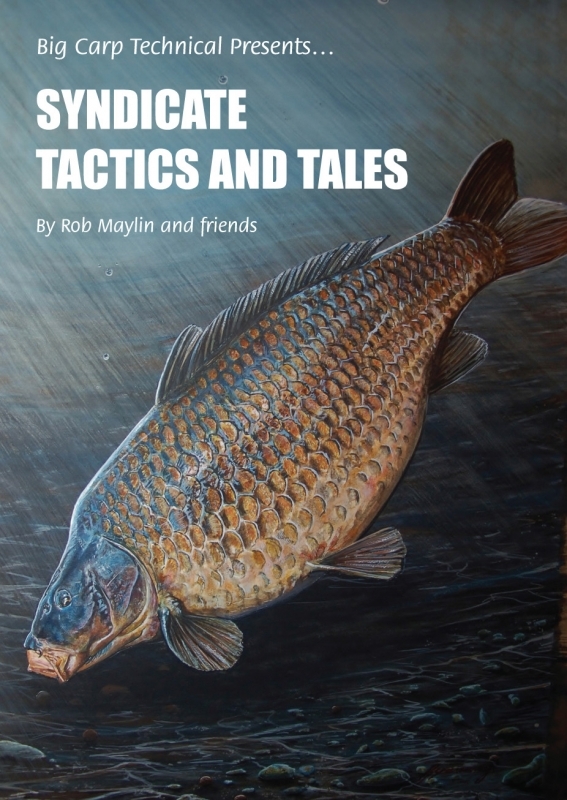 There also appears to be a more gentlemanly attitude to other syndicate members; the cutthroat, fish-at-any-cost ethos so common in today’s scene is not apparent… or at least I hope so! 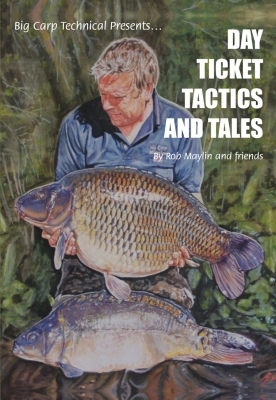 This journal is the seventh in our technical series and not only offers some very useful technical advice from Wayne Iszatt, Steve Briggs and Barry Oconnor but contains a host of chapters dedicated to many of the UK’s top syndicate venues including maps, photos of the stock, details of the facilities, history of the venue, how to join and also some great tales from anglers who have fished the venues over the years. These venues include Farriers, Horton, Wellington, Rockford, Roach Pit, Grenville, Ashmead, Catch 22, Burghfield, Manor, Cleverley, Dinton and Fryerning with a star-studded list of anglers who have been successful on these awesome syndicate fisheries. 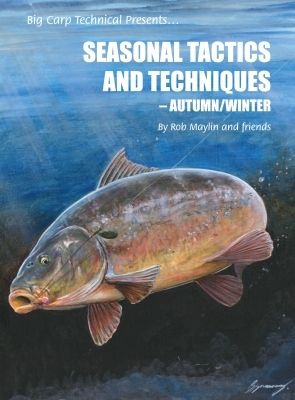 This book is a must-read for every carp angler who is serious about his sport.